You spend so much energy trying to bring love and joy into your life, but it doesn’t happen just like you envisioned it? You find the love of your life, someone you see yourself growing old together…only to find clues about potential unfaithfulness and question whether your feelings are right about this person? Or you’ve been searching for so long for that special someone, only to be disappointed every time? Why is this happening to me? We hear it all the time. And that’s how we can help you at Psychic-Central Readings… to realize the “why” in order to bring closure to your issue and find the inner strength to move forward, with a bit of help from our readings. Through the use of modern technology, you will be able to enjoy our Australian Psychic medium Readers and clairvoyant readings … or if you‘re uncomfortable talking on the telephone, you can find clarity through our Live SMS Text or online psychic readings. We are a skilled collective of some of the world’s most renowned phone psychics, astrologers, tarot masters, clairvoyants, healers and many other types of mediums. Our readers are located both within Australia and around the globe. So you can call us any time of the day, whether you need an immediate reading for an urgent problem. Or you’re just curious about what great things are going to happen to you in the future. 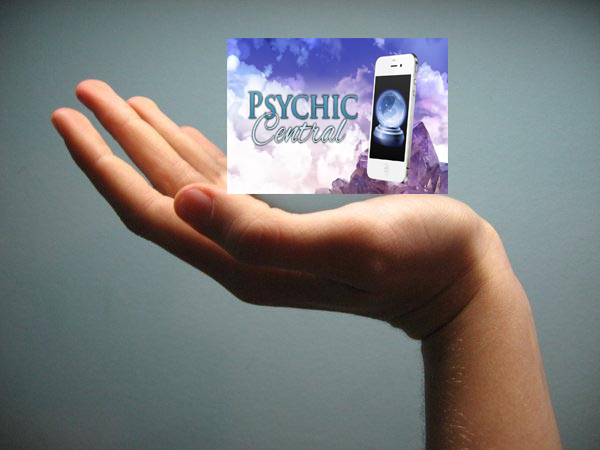 So How does a Psychic Central Reader Work With you? By receiving a reading you will be provided with clarity over what the future holds for you. We will give you in-depth information about your past, present, and your future, as well as offering you accurate answers to the things that may be troubling you. Let a Reader help you find solutions to all your questions about love, money, work and much more. Get in touch with one of our detailed Australian online phone psychic-medium readers in, and find out how to make your luck turn for the better today. Be better prepared for the future by giving yourself a glimpse of what it may hold. With our sensitive, intuitive and clear advice from our intuitive readers, we will help you get a better overview and understanding of your life situation. 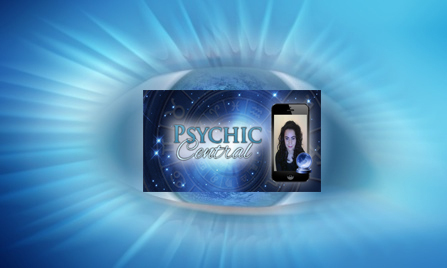 From there you will be connected to your selected psychic reader from Psychic-Central. You have as long as you need on the phone with him or her, or until the credits run out. Make sure you get the very best in Australian psychic readings by selecting a PC reader from one of our truly gifted clairvoyants. We will use our gifts of clairvoyance and spiritual knowledge to give you the reading of a lifetime. Let a reader provide you with the information you need to help make those big decisions in life, or just to give yourself a better idea of where you are, where you are headed, and how you got there. $3.96 per min GST inc. Maybe higher from mobile/pay phones. Tarot Reader Tom can help you get to the source of any issue you may be facing in your life. Tom is a gifted Tarot Reader and Clairvoyant who is so experienced when dealing with the spirit and passing messages from them to you. 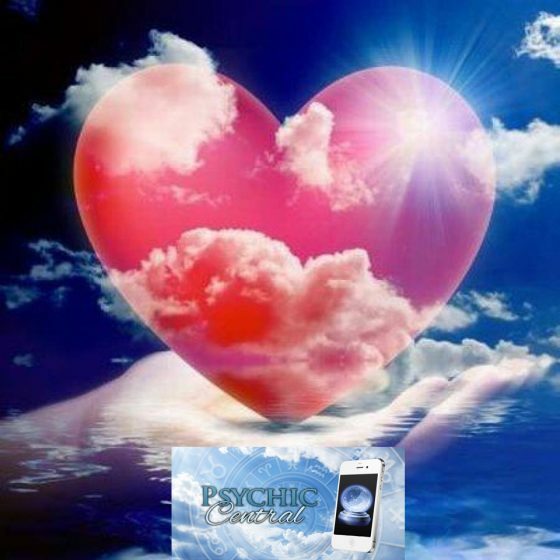 Psychic-Reader Angel Light is a very experienced psychic-clairvoyant, clairsentient & Clairaudient. Angel has a direct link with spirit world and she doesn’t use any connection tools as her psychic gift is pure. Clairvoyant Reader Elaine is a very experienced Clairvoyant who can explore important details surrounding love issues in particular as well as assist you understand whats going on with loved ones and those close to you. 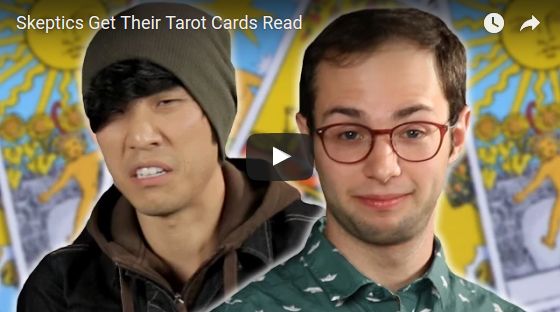 Psychic Reading and My Love Life? Q? I HAVE BEEN CUT OFF FROM MY CALL / READING OR DIDN’T CONNECT WITH MY READER? Q? HOW DOES THE CREDIT CARD LINE WORK? A. We accept all major credit cards. Enter your credit card details in. Choose how many pre-paid minutes you wish to purchase. Q? WHAT HAPPENS IF I LOSE MY PIN NUMBER OR I LOSE MY CALL DROPS OUT? Q? CAN I EXTEND THE LENGTH OF MY PSYCHIC READING? Q? 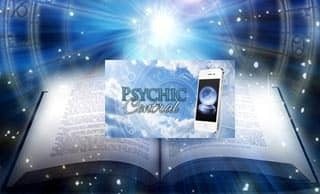 WHAT IS A PSYCHIC PHONE READING?